On March 23, Judith Dumorney-McDaniel gave a book talk and signing to a packed house at Uncle Bobbies. 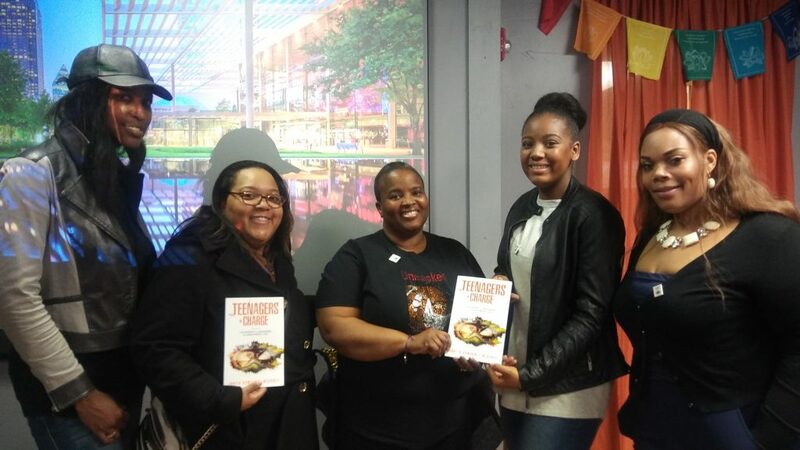 Saturday’s discussion on her book “Teenagers in Charge: A Blueprint to Unmasking the Greatness in You,” was her first talk. Published in 2018, the book is for middle and high school aged children. 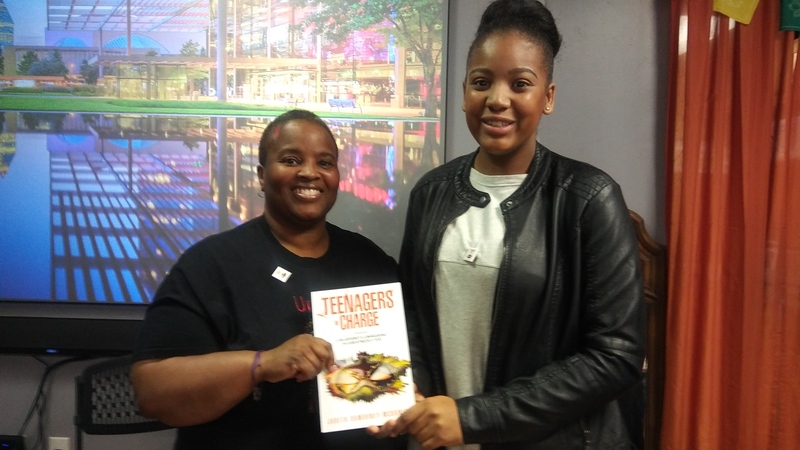 It tells the stories of real teenagers whose lives have been impacted by social ills that plague our community. The event offered in depth discussion and a monologue by high school senior Amajae Hardy-Jones, who will be attending college. “The book educated me on different aspects of what teenagers are going through,” said Amajae. The topic of pressuring teens about college decisions was also discussed. Dumorney-McDaniel gave the perfect advice. “As a parent we are supposed to help them make the decision because at the end of the day, you’re not going to college over the next four years. It’s not about where you want them to go. It’s about what’s best for them,” said Dumorney-McDaniel. Parents shared their stories including one parent who said her daughter was “over” Disney World and preferred her personal attention more than their biannual trip. There was also a consensus that a parent can do everything right and still have no control over the kind of adult their child will choose to become. In the book, teens share stories ranging from homelessness, sexual violence, foster care, depression, pregnancy, single parenting and more. The names of the teenagers have been changed to protect their privacy. Dumorney-McDaniel has over twenty years of experience working in youth development, mentoring after school and community outreach. 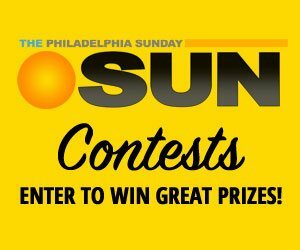 She is also the founder and executive director of Teenagers in Charge, a non-profit geared toward enhancing the lives of youth ages 10 to 17 in Philadelphia. The author also revealed that she has another book in the works “Voices of Yesterday” about teens who she knows personally that have shared their journey with her and are now in their thirties.